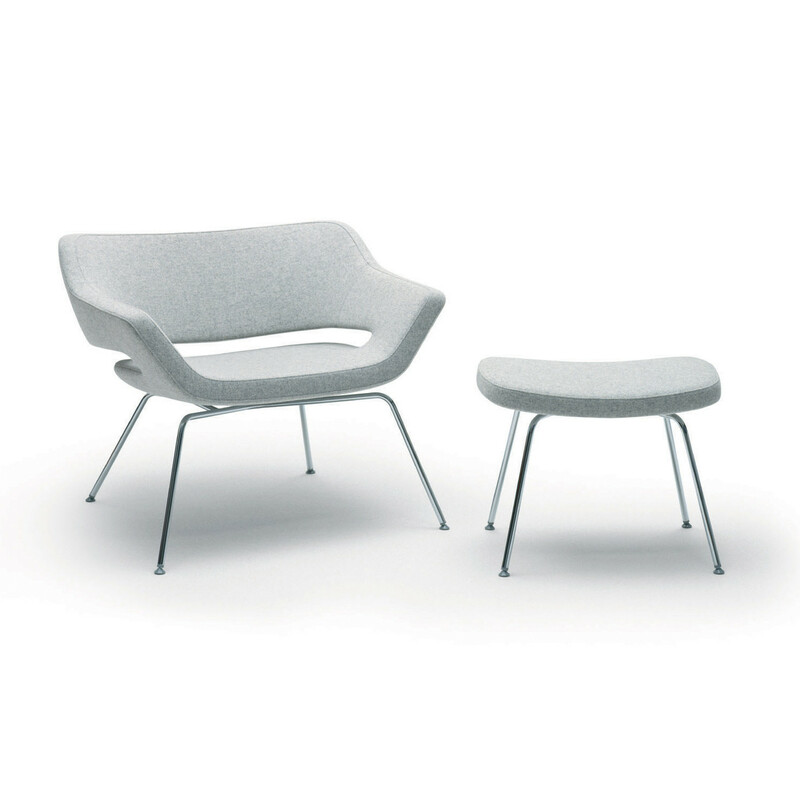 Hitch Mylius 85 Armchair consists of a steel framework with sprung seat which is encapsulated in a high-density CMHR foam moulding. 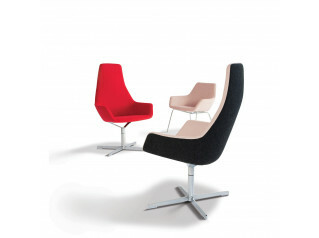 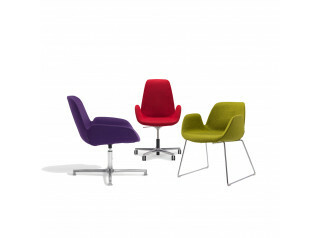 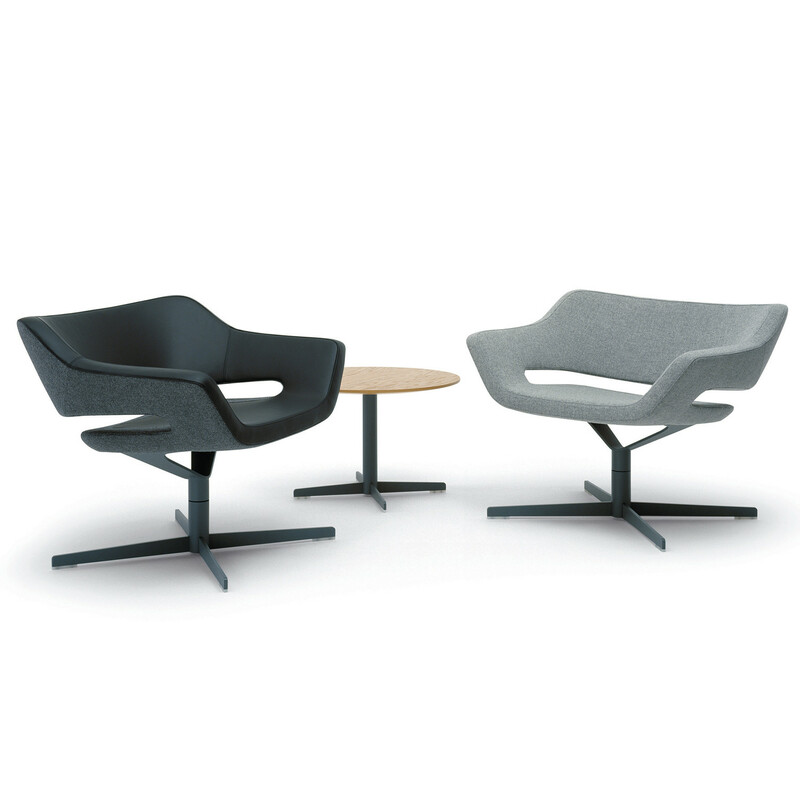 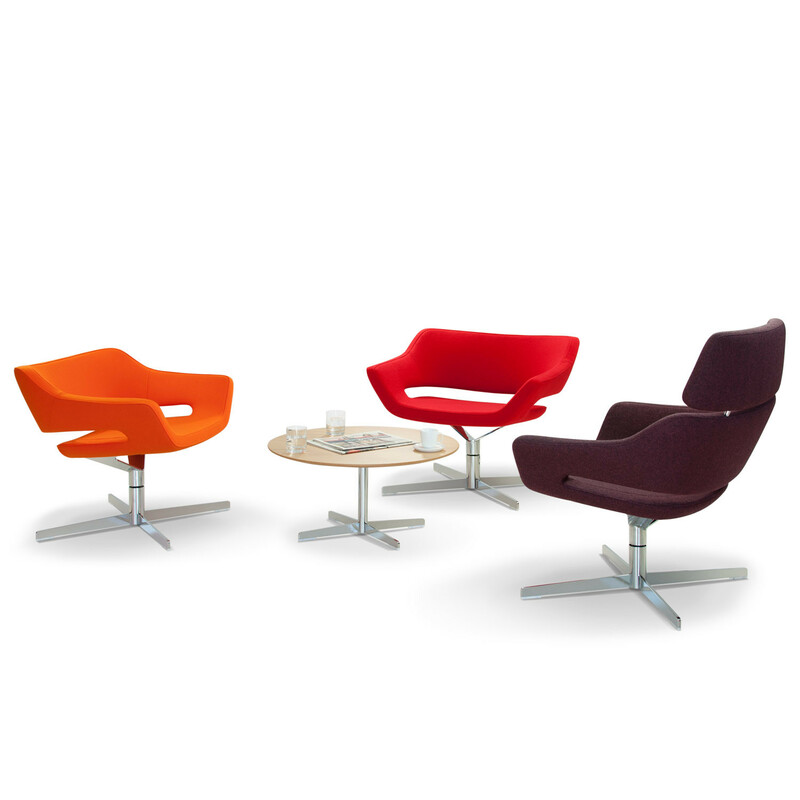 High and low backed versions are available, both on swivel bases; the self-centering swivel base is finished in a matt mid-grey epc, or chromed legs. 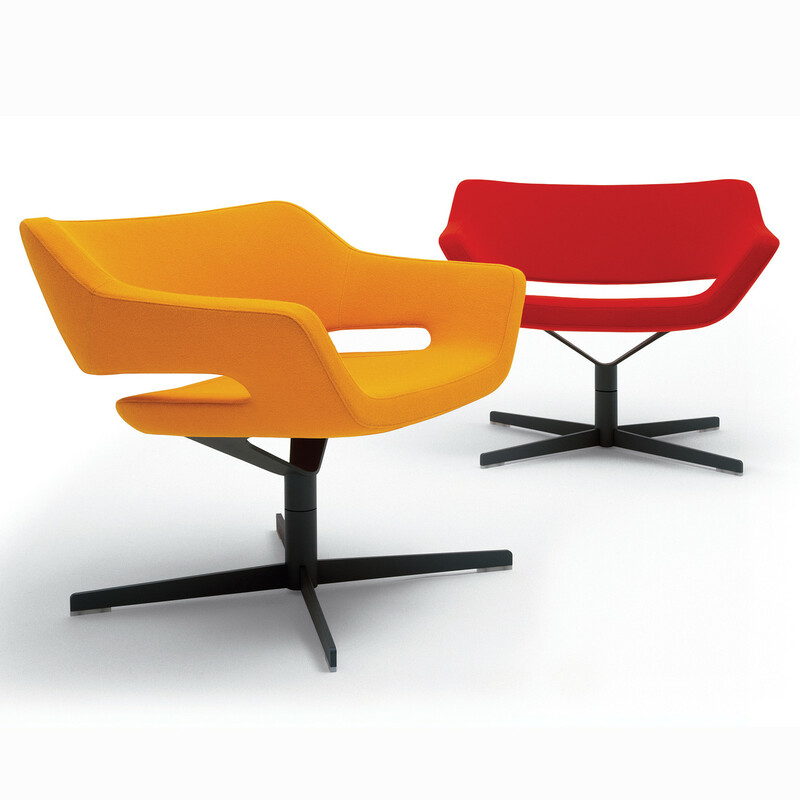 Footstools are available on four star bases or chromed legs. 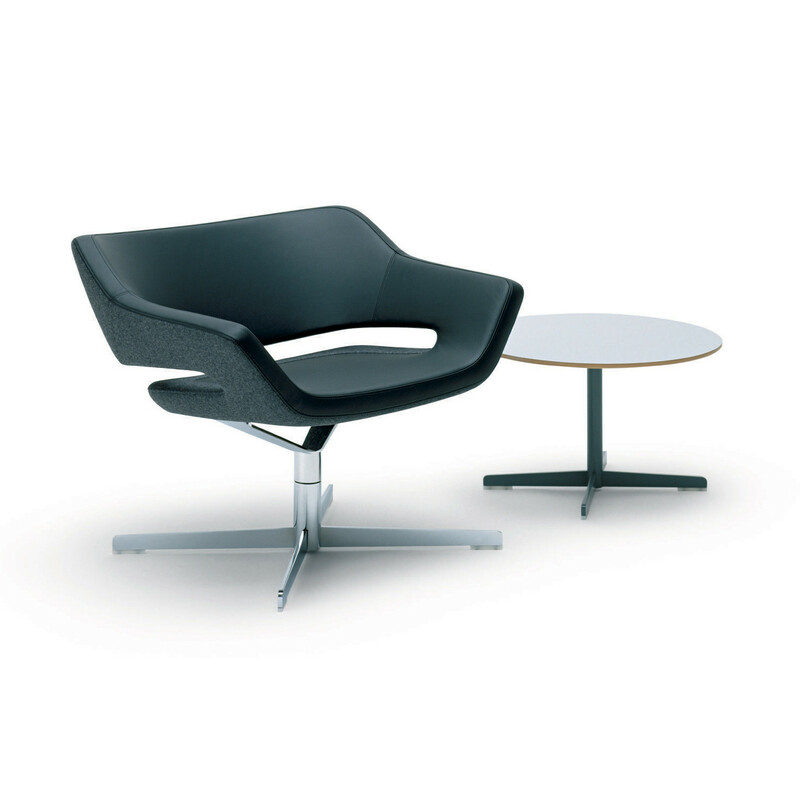 To complete the Hm85 Range complementary side tables are available in oak or walnut veneers, in white or pale grey laminate or in acid etched glass on four star bases only. 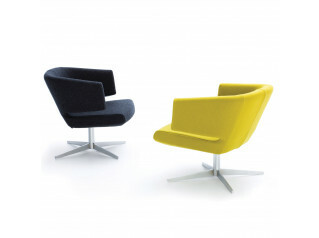 You are requesting a price for the "Hm85 Armchairs"
To create a new project and add "Hm85 Armchairs" to it please click the button below. 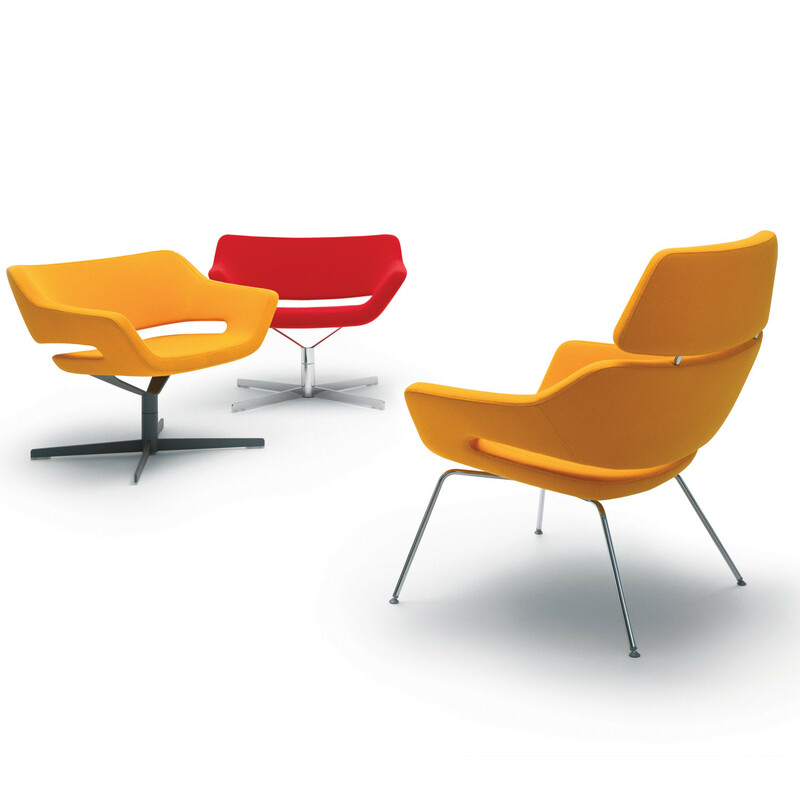 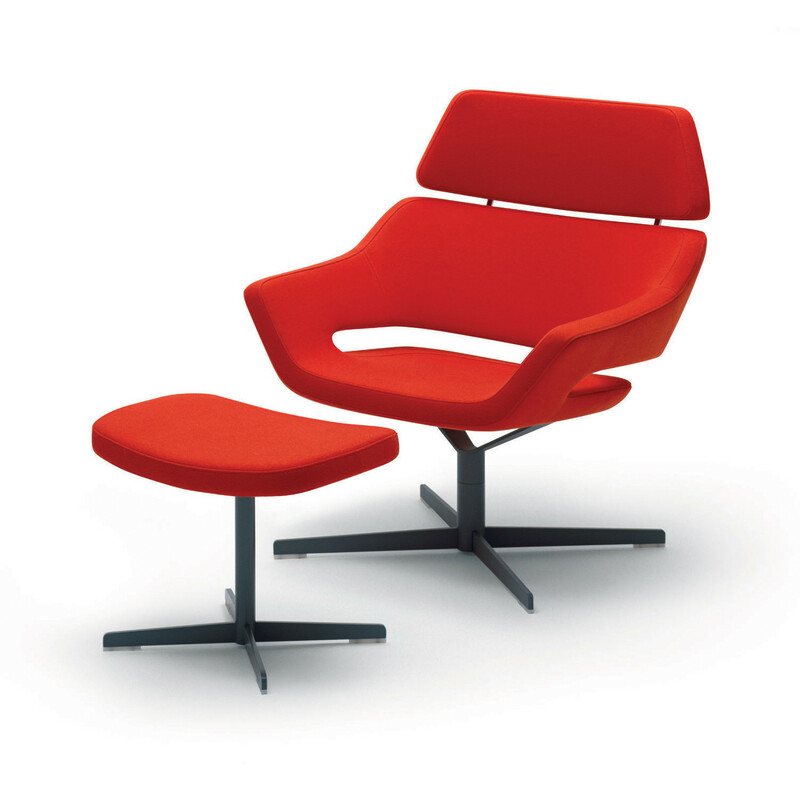 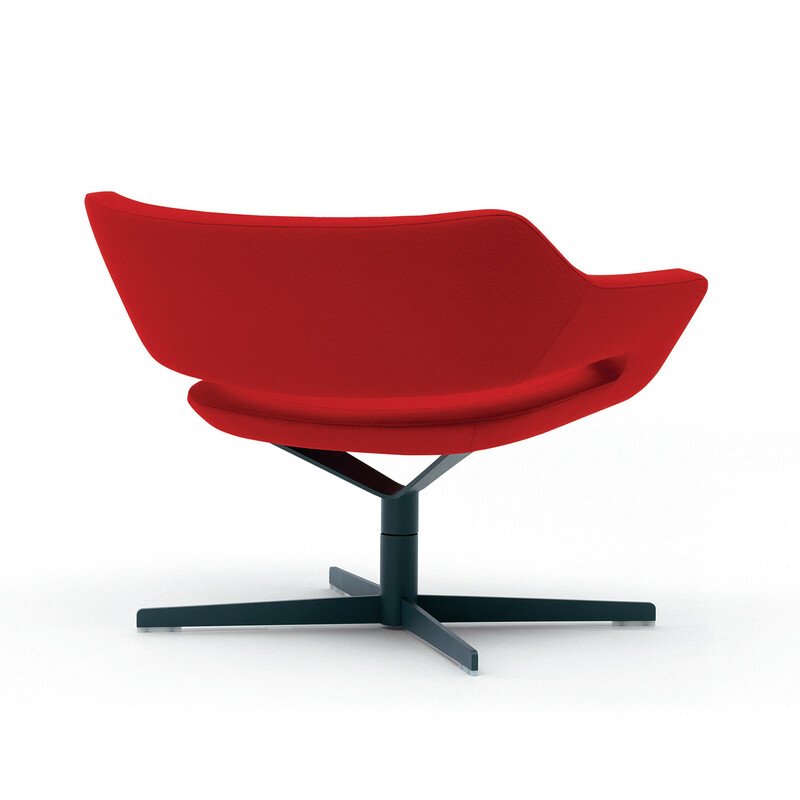 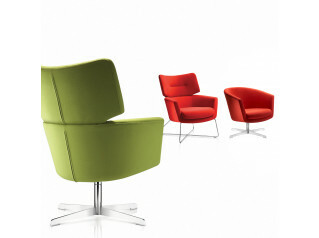 To add "Hm85 Armchairs" to an existing project please select below.